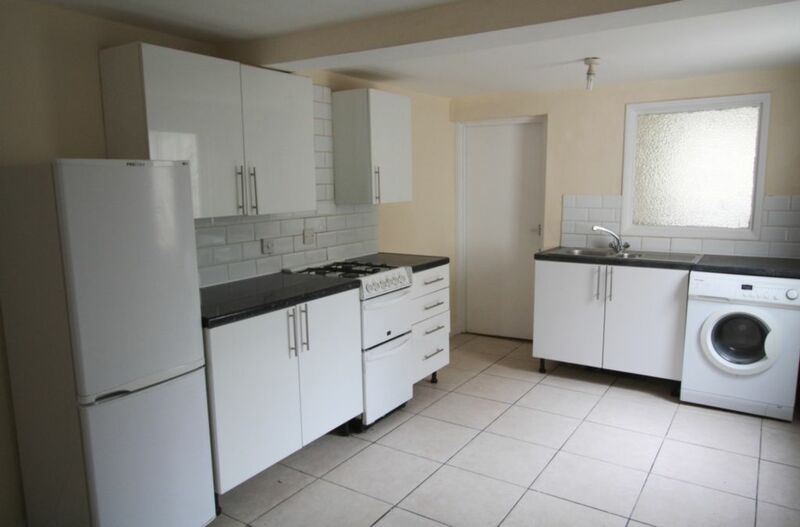 **BEXLETTS HAVE LET THIS PROPERTY** Bexletts are pleased to offer on market this larger than average 4/5 bedroom mid-terraced house located at the border of Westcombe Park/Charlton. The property comprises of 3 reception rooms, fitted kitchen, 2 bathrooms, 4/5 bedrooms and front and rear gardens. Gas central heating & double glazing. Easy access to Canary Wharf City and the A2. Unfurnished. Available Now. Sharers Welcome. DSS Considered.